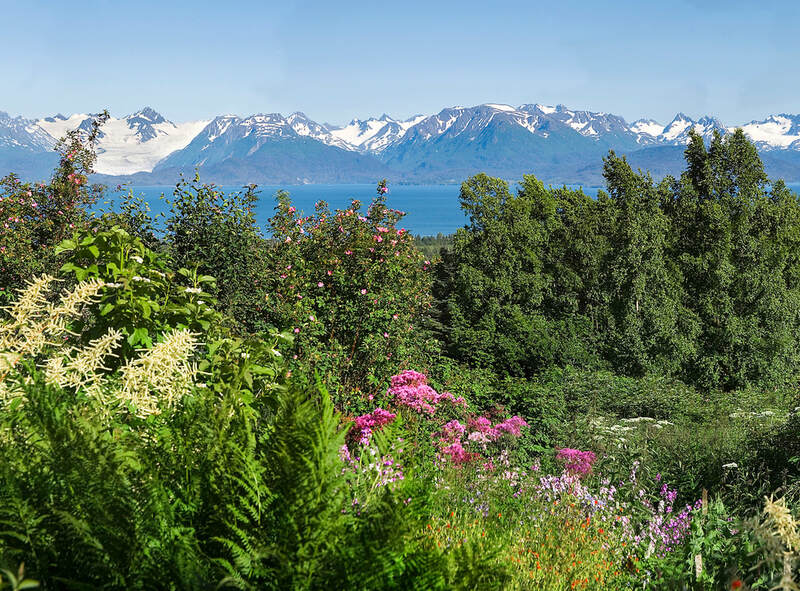 Alaska’s Kenai Peninsula is a treasure. There’s a strong sense of place that is deeply felt by inhabitants of the Peninsula and visitors alike. 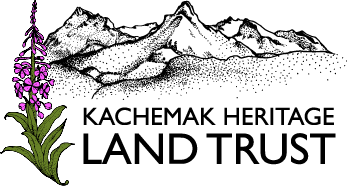 Kachemak Heritage Land Trust (KHLT) is a nonprofit organization founded in 1989, as the first land trust in Alaska. Our mission is to work with willing landowners to preserve irreplaceable lands on the Peninsula for the future. 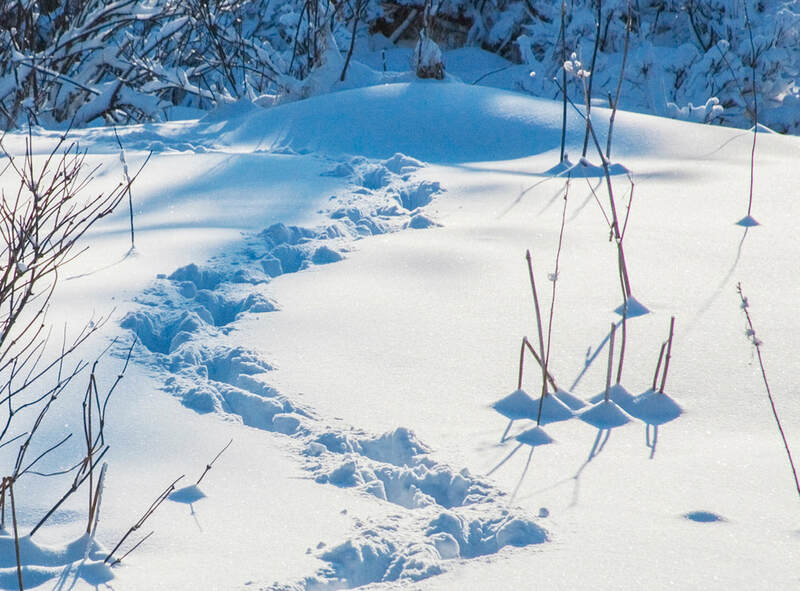 KHLT’s strategic focus is to permanently protect important fish, bird and wildlife habitat as well as recreational lands benefiting Kenai Peninsula communities and our unique, Alaskan way of life. KHLT’s work is made possible by individual donations, the business community, foundations, and through grants from public and private organizations. 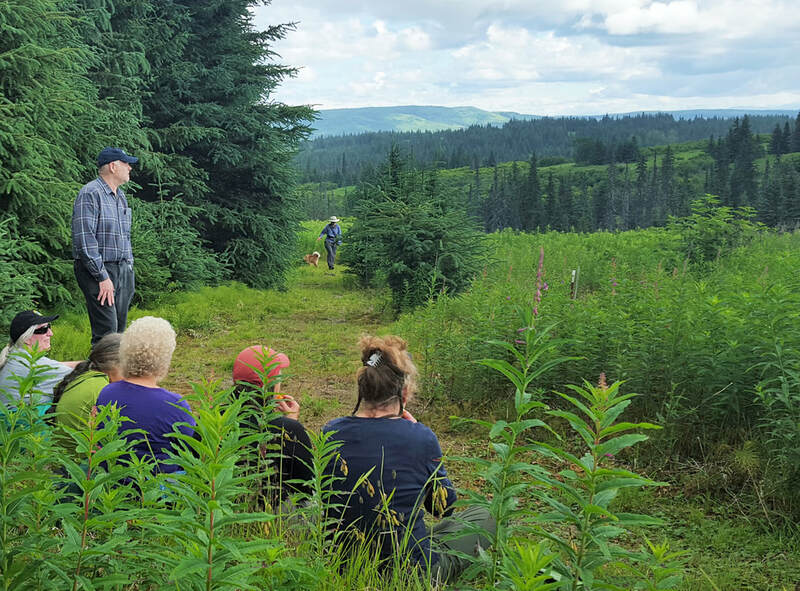 Through our combined efforts, KHLT is able to ensure the permanent preservation of the Kenai Peninsula’s most cherished natural places. Your generous gift of time, money, or land is an investment in shared outdoor spaces on our beautiful peninsula. Join in!